It seems no-one is letting go of their GTRs! 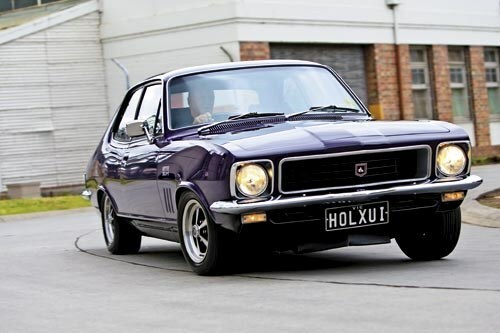 If you were inspired by the recent Unique Cars Tribute to Torana issue, finding a car to buy could have been difficult. Owners seemingly have been holding on to their cars and competition for what is available - especially XU-1s - has been pretty fierce. That could change if people unleash a flood of decent new stock into the market, leading to a softening of prices. The LC XU-1 was built in similar numbers to the LJ [1633 LC, 1667 LJ] but the earlier cars are scarce and rarely come onto the market. If you find an ex-Police Torana with no spoilers and in a bland colour it will likely comprise an amalgam of GTR and XU-1 parts, with better performance than a stock GTR but similar pricing. [*] = number of verified sales.